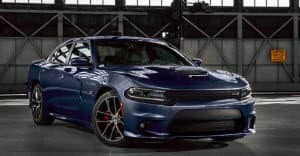 Since first opening, Marino Chrysler Jeep Dodge Ram (CJDR) has been steadfastly committed to serving residents of the South Chicago, Skokie, and Forest Park areas. We do this not only by offering knowledgeable staff and timely maintenance, but by serving our community whenever possible. Whether it’s through charity work, or simply by offering the best deals to our customers, we always aim to give back. And we hope the list of articles found on this page can aid in that initiative, too. At Marino CJDR, we’ve worked hard to craft an environment that customers will want to keep coming back to. And a big part of this welcoming environment is our experienced service staff. Whether you’re coming in for vehicle service, financing counsel, or to get more detailed information about a car you’ve had your eye on, our team is here to help. A host of online resources is also offered to help customers find the right vehicle. Browse our vast inventory of new and pre-owned cars directly from our website without ever having to leave home. Here, you can find vehicle specifications and features, as well as financing suggestions. No matter what you’re looking for, we have something for you. Our dealership works with many wonderful communities, and we want to tailor our service to their specific needs. On this page, we’ve included a list of all those areas. Click on one of the links listed to find your area, and discover how Marino CJDR can benefit you. Each of these short articles will include an abbreviated history of the highlighted area, including notable landmarks and amenities. We’ll then describe the relevant services our dealership provides, as well as our most popular service areas. If you choose to use the links below, they can provide plenty of information on our dealership and our services. If any of those details pique your interest, you can always visit other pages on our website for more information. For example, if you’d like to view our inventory, or learn more about our current incentive programs, feel free to take a look. If you have any questions, don’t hesitate to contact us. 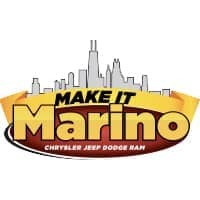 At Marino CJDR, we’re more than happy to help all customers in the South Chicago, Skokie, and Forest Park areas with all their vehicle needs. 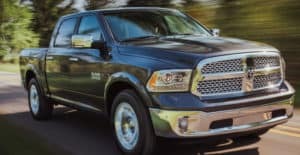 Browse the articles on this page to see what our dealership can do for you.